Proudly Serving Batavia, IL and Surrounding Areas for Over 30 Years. 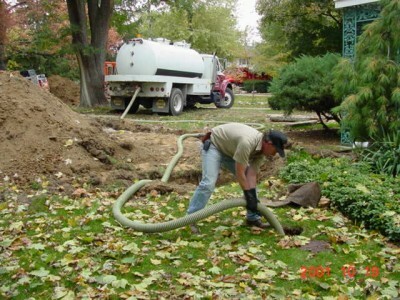 We are a septic tank cleaning service company serving the Western suburbs of the Chicago Area. If you think cleaning your septic tank sounds like a fun way to spend a weekend afternoon, then you don’t need our services. However, if you’re like most people, and you’d rather leave the job to the professionals, you need Black Gold Septic. 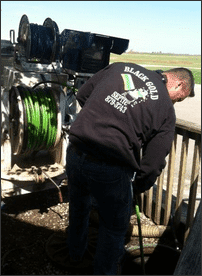 For quality, value and service, you can’t beat the septic system professionals at Black Gold Septic. We provide a wide range of septic tank services, and we are fully equipped to handle jobs of any size or degree of difficulty. Learn more. 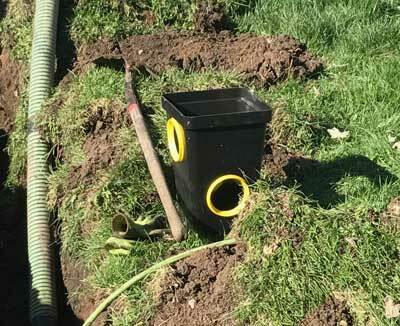 A commercial septic or drain system requires maintenance from a highly-trained expert like Black Gold Septic. 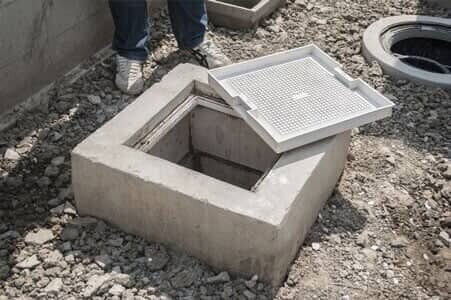 We help industries keep their commercial sewer systems operating at peak efficiency and to assist with any issues. Learn more. We are the Western Suburbs’ trusted septic cleaning service. Put our experience to work for you. We look forward to meeting all of your needs. Our goal is to provide you with nothing but the absolute best quality of service. We also have extensive experience in commercial cleaning applications, including sewer basins and car washes. Our highly-trained and dependable team will have your project finished quickly. We are also very respectful of your property, and we will ensure to treat each and every property as if it was our own. All of our services are offered at competitive prices, and we are fully certified, licensed, and insured. We proudly stand behind our work and promise quality service at an affordable price. We are a full-service business that offers both commercial and residential services, so whether you are a business or a homeowner we have a solution for all of your septic system needs. Keeping your septic tank clean is a key component to maintaining your tank so you won’t have to replace it too early. You need a company with the experience to get the job done properly. Not only do we offer you 24/7 service, we provide our services all year long. Not sure if your septic system is up to par? Let our expert team inspect it to determine if repairs are necessary. If repairs are needed, you’ll get expert service from our knowledgeable staff, including helpful tips to help keep your septic system in top-notch shape. We at Black Gold Septic are highly experienced in providing cost-effective solutions for commercial businesses. 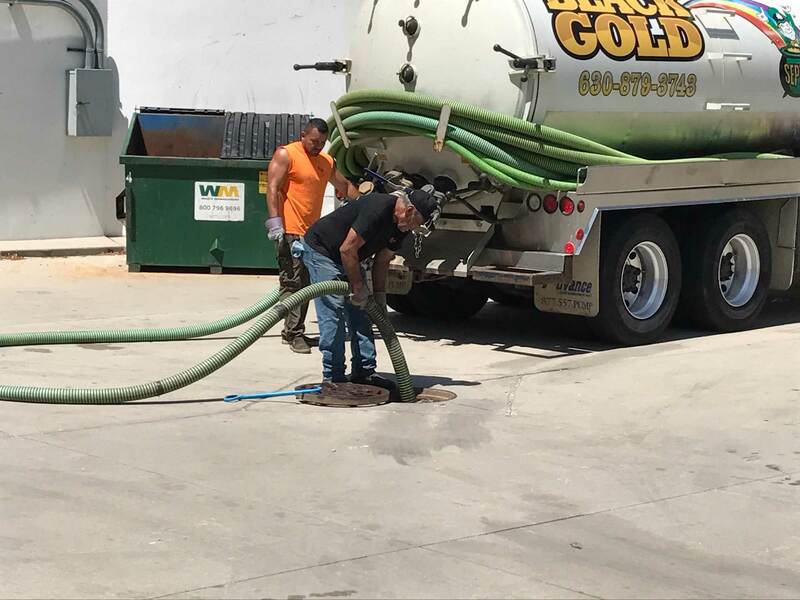 In addition to septic pumping and repair, Black Gold Septic provides maintenance services for floor drains, sewer basins, grease traps, and car wash pits. I have used them for about ten years and I never have any problems with them. Great service and people , very honest and up front. They responded very quickly and repaired the system in a timely manor. Very good company, respond quickly, very knowledgeable, very reliable. Would highly recommend. 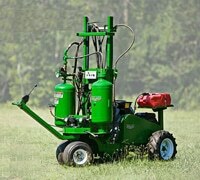 For all your residential and commercial Septic Needs. 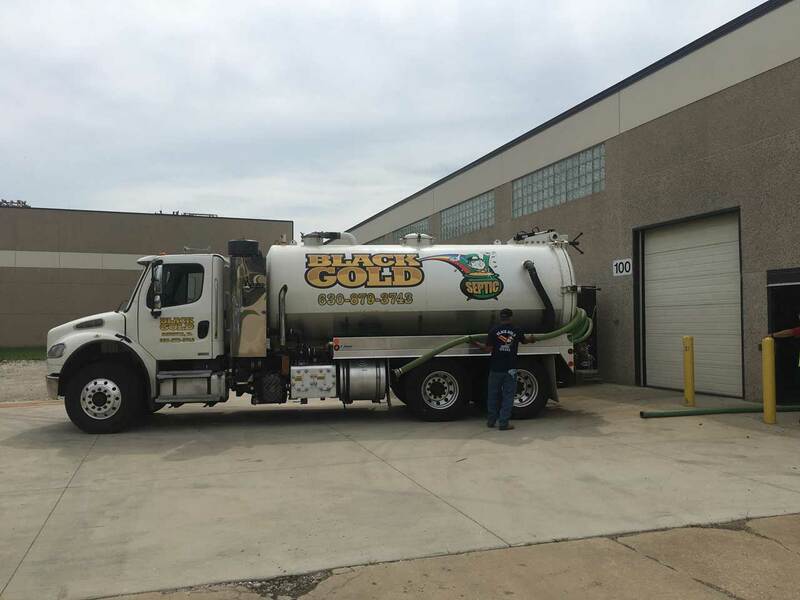 Black Gold Septic, in Batavia, IL, is the area's leading septic and tank systems specialist serving Batavia and surrounding areas since 1987.